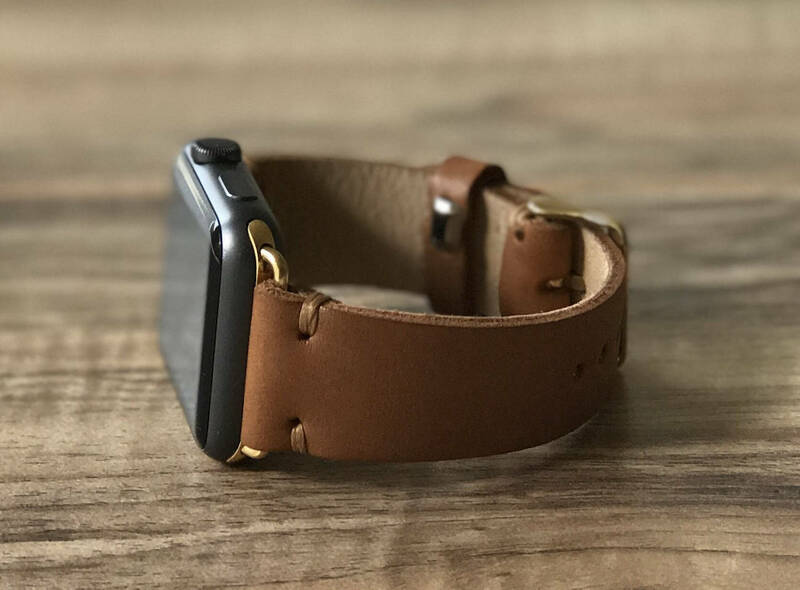 Add a luxurious touch to your Apple Watch with the TexansWatchbands Leather Apple Watch Band, which is made from top grain leather. 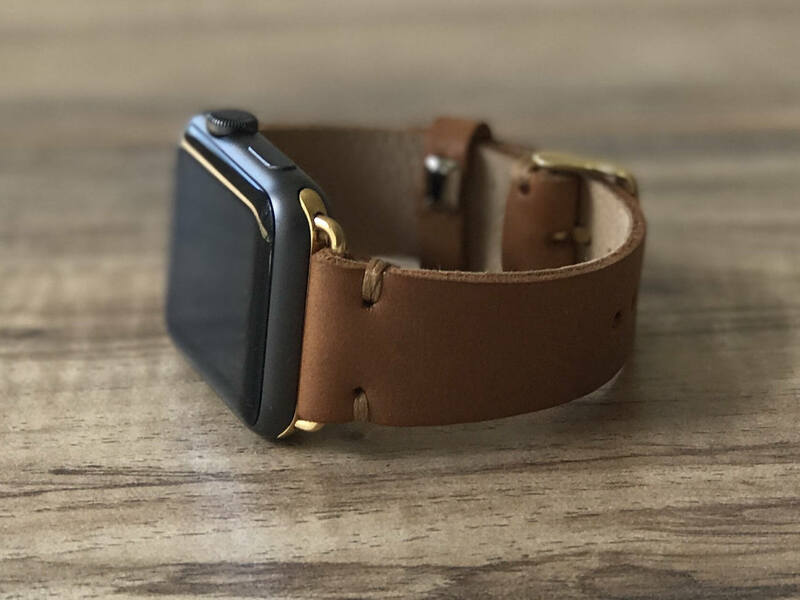 Add a luxurious touch to your Apple Watch with the TexansWatchbands Leather Apple Watch Band. 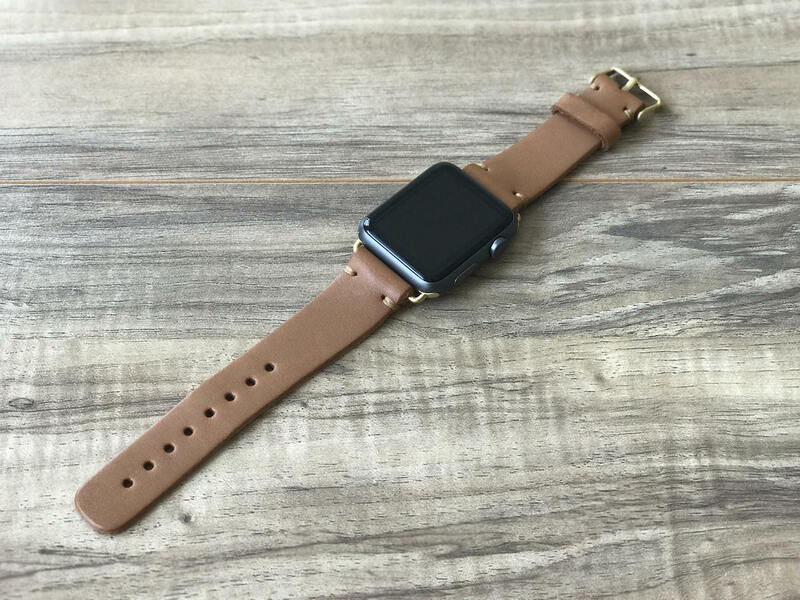 Made from top grain leather, the leather Apple Watch strap also features hand stitching. 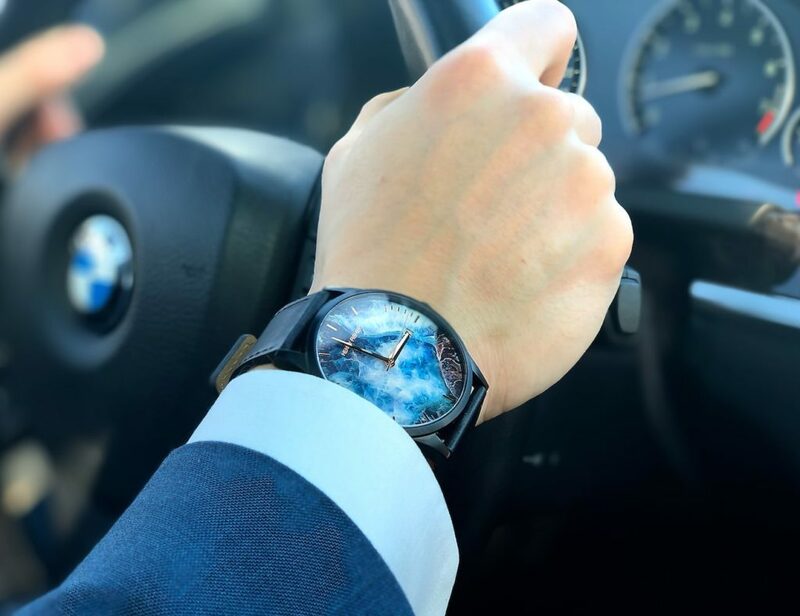 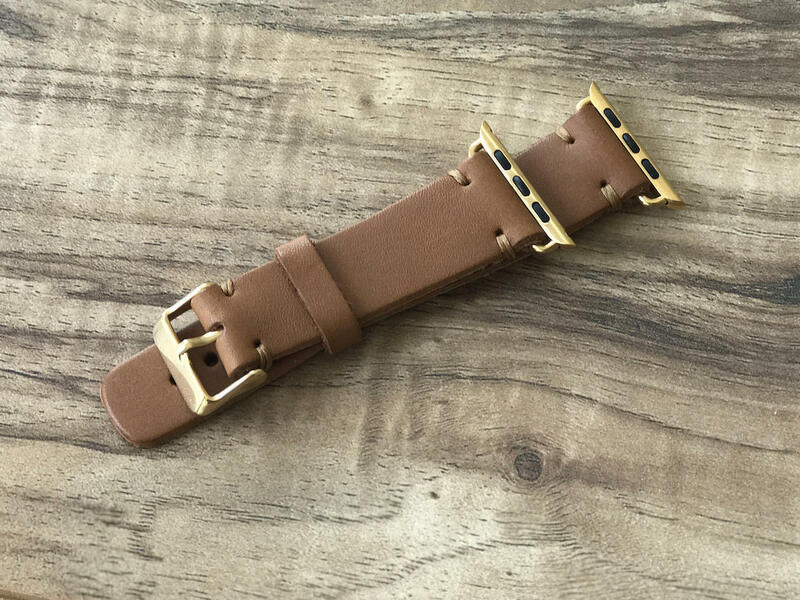 The watch band provides a long track length of 4.5 inches as well as a short track length of 3.5 inches. 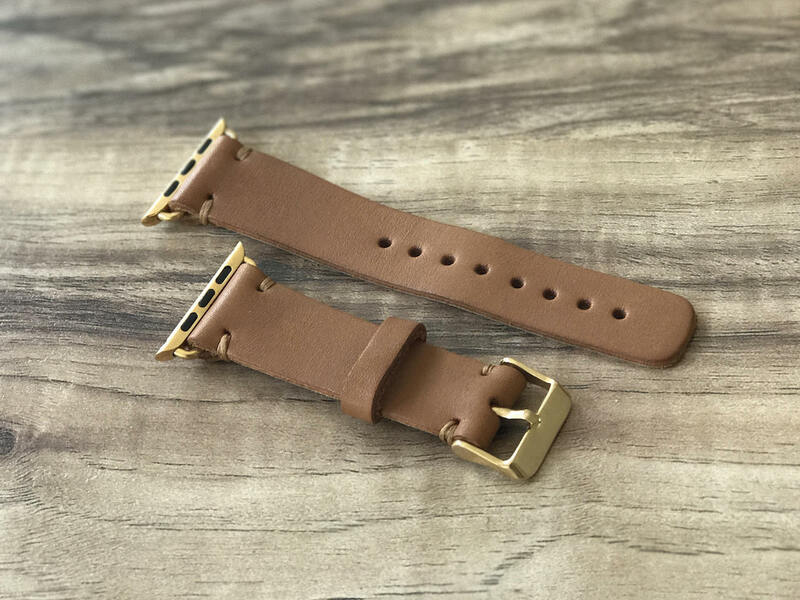 Additionally, you can choose between a 38mm or 42mm watch band. 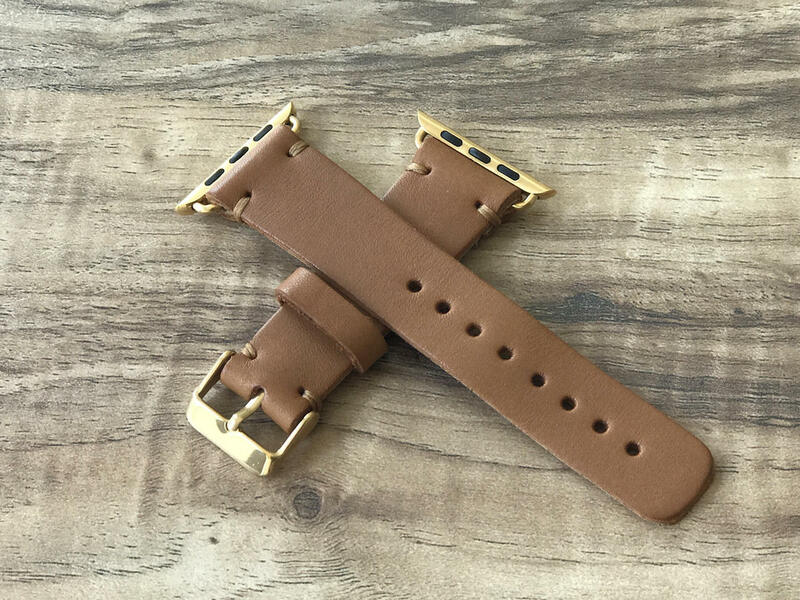 Each band comes with a buckle and adapters. 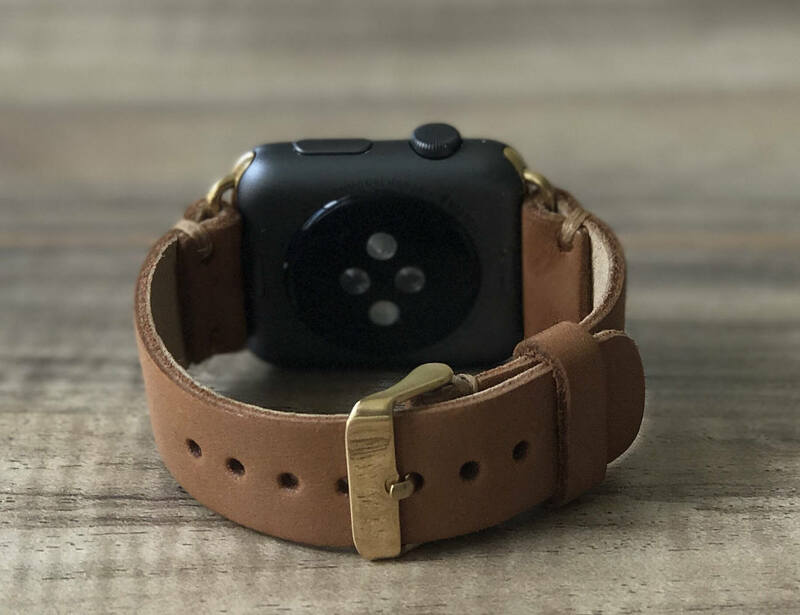 Likewise, there are four different color options for the adapters, including Black, Silver, Gold and Rose Gold. 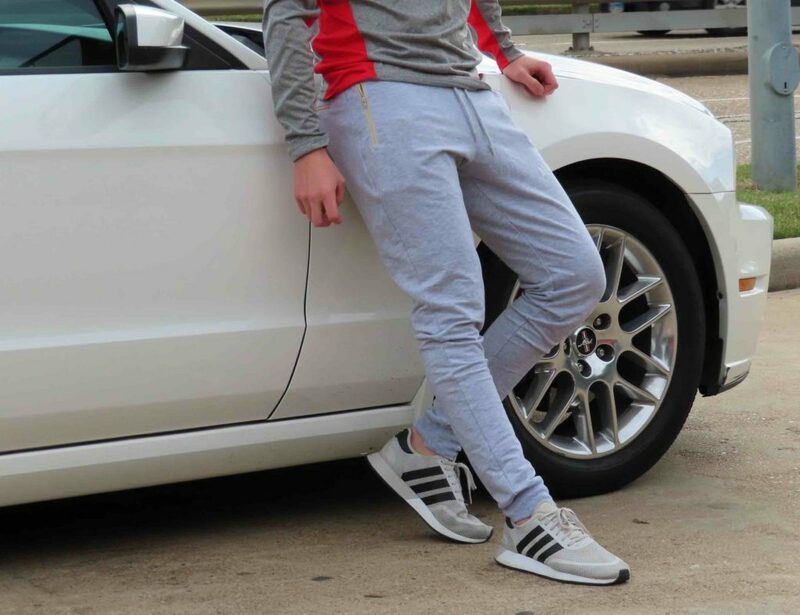 You can also select between multiple color options for stitching. 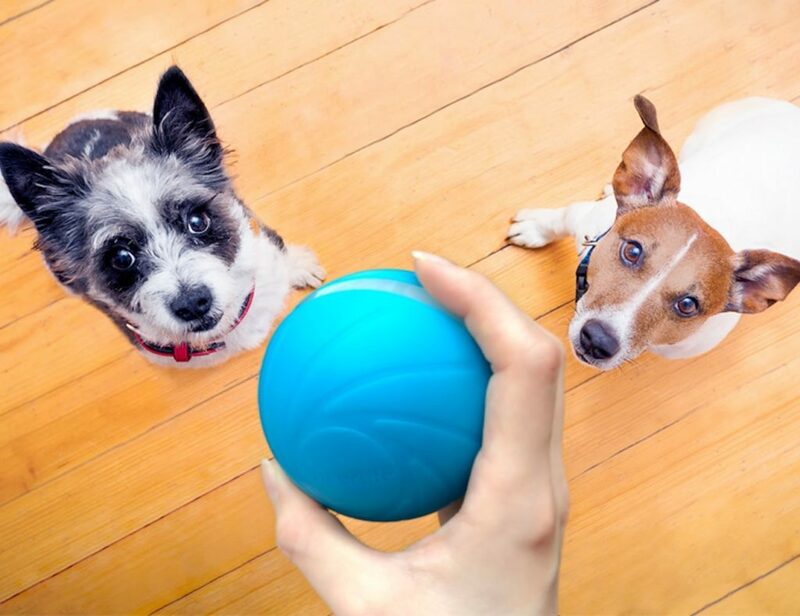 The stitch color choices include Black, Green, Purple, Silver, and Tan. 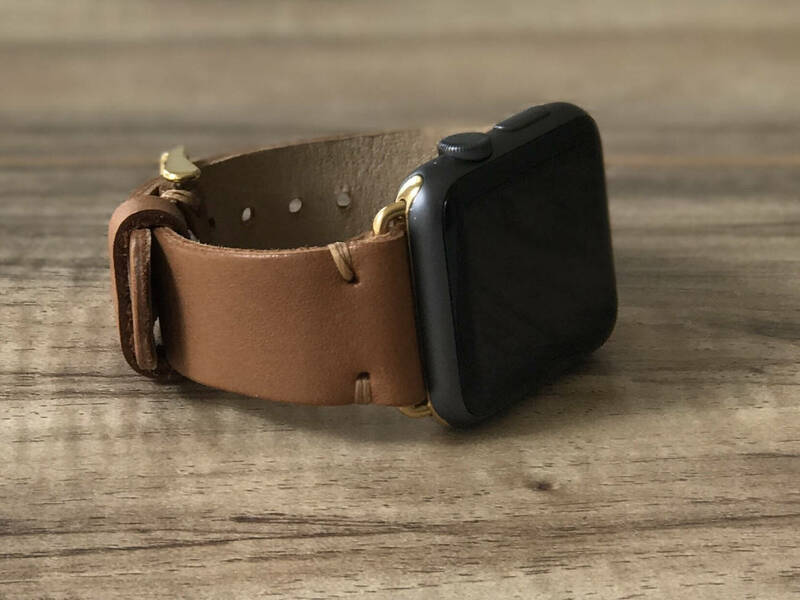 Finally, each leather band is the result of a traditional technique that doesn’t use any chemicals.